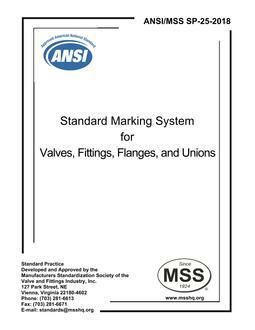 MSS SP-25-2018 marking system applies to the marking of new valves, fittings, flanges, and unions used in piping connections that include (but are not limited to) flanged, soldered, brazed, threaded, or welded joints. 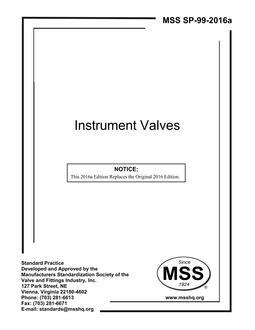 The markings specified within this Standard Practice serve to identify the manufacturer, the rating designation, materials of construction, and special service limitations imposed by the manufacturer. 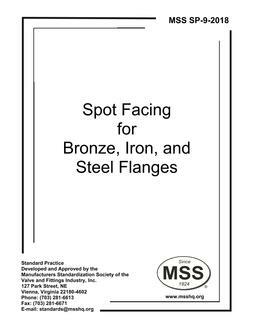 They are used for product identification and to assist in proper application. 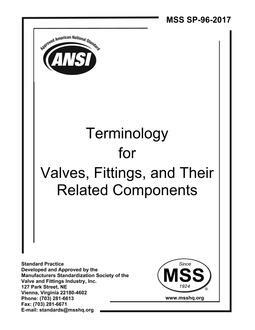 Marking for remanufactured and refurbished valves, fittings, flanges, and unions is outside the scope of this Standard Practice.